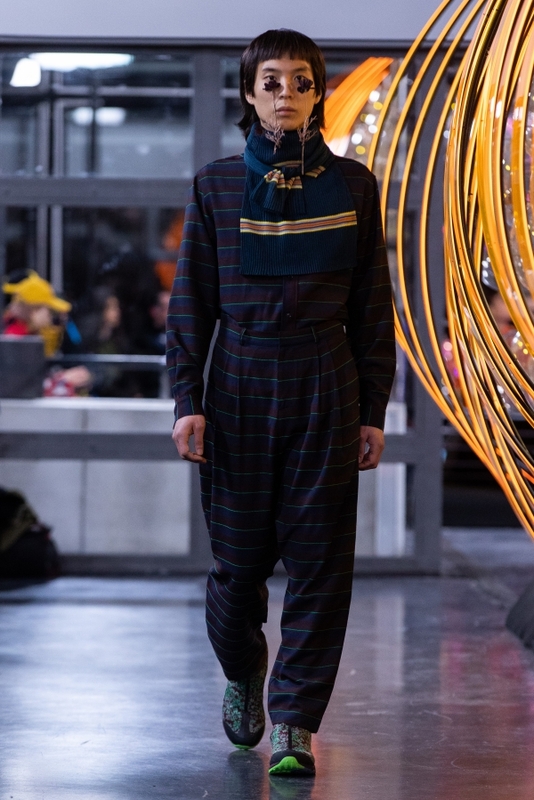 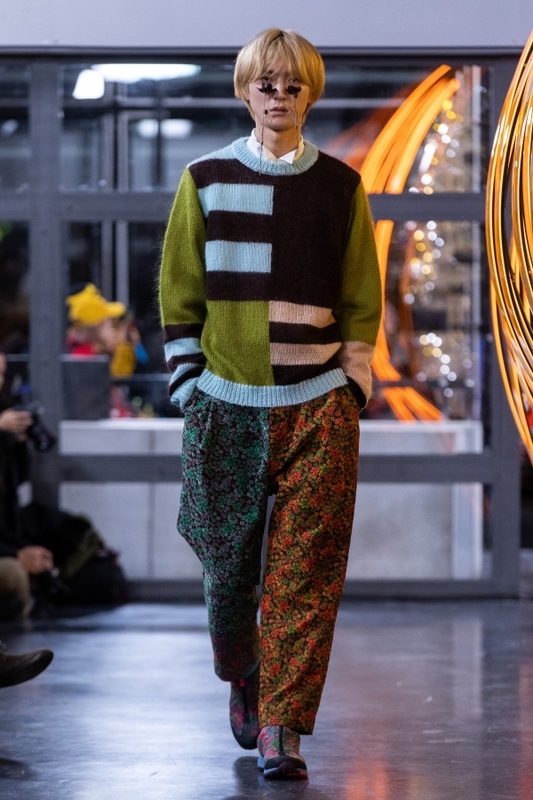 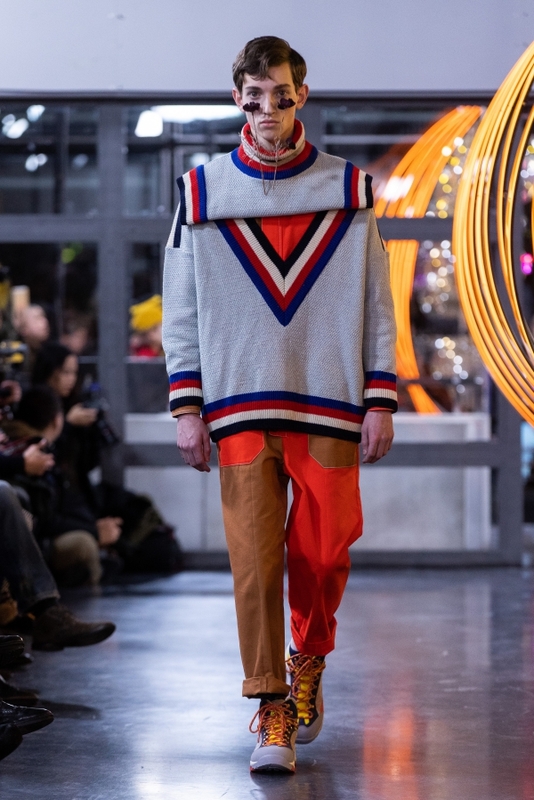 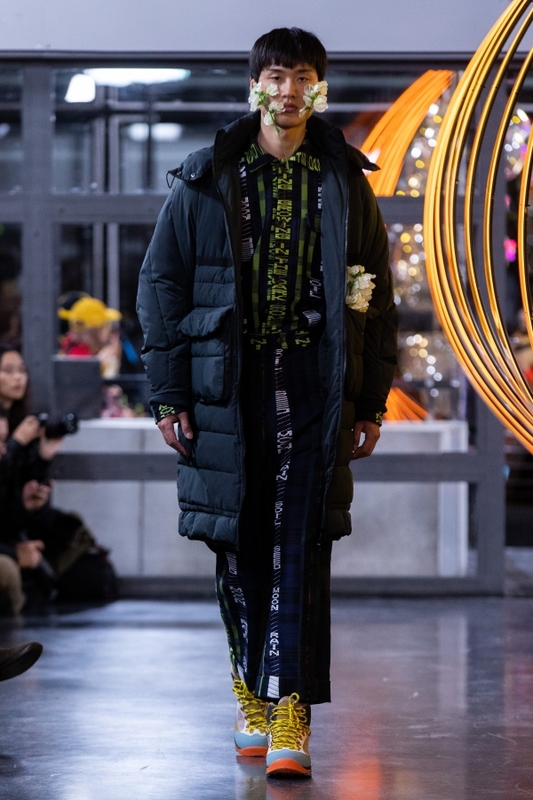 Danish designer Henrik Vibskov presented his Fall/Winter 19 collection ‘The Radish Arm Charam” during Parisian Menswear fashion week. 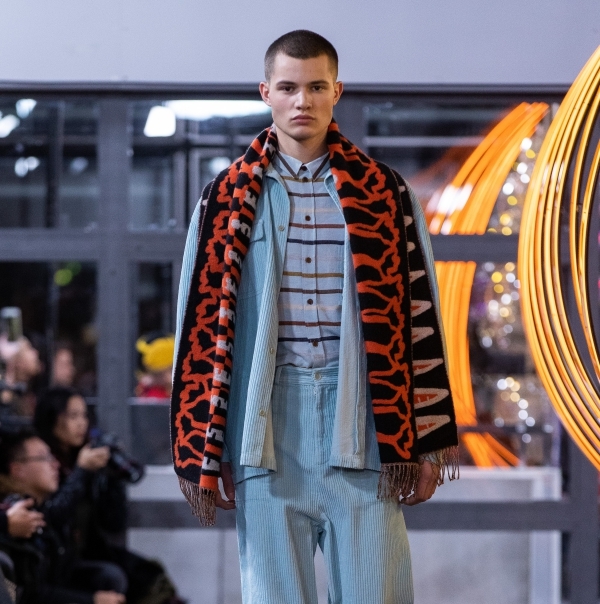 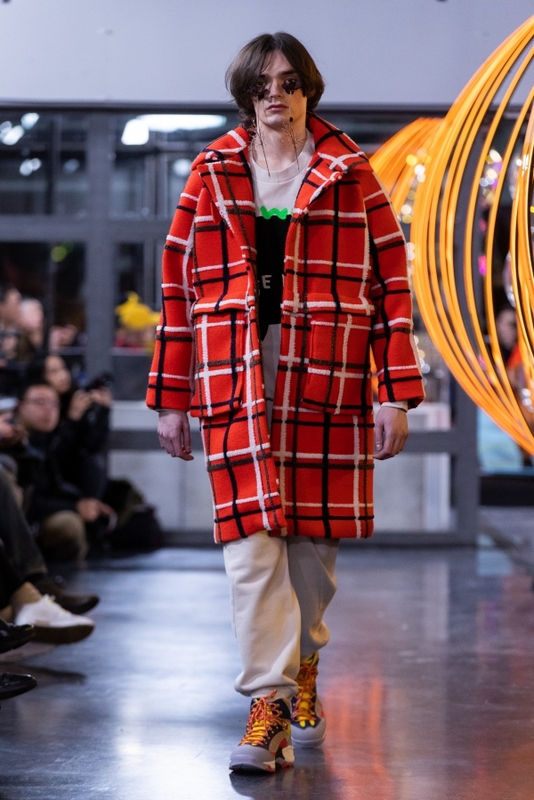 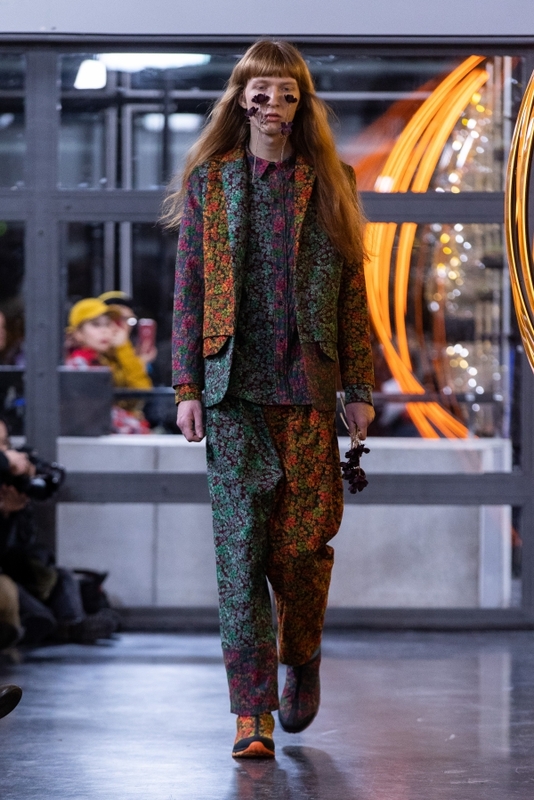 The designer, who graduated from Central St. Martins in 2001, is known for creating a multitude of twisted yet tantalising universes for each of his collections, each one referring to a different but equally mesmerising world and set of logic. 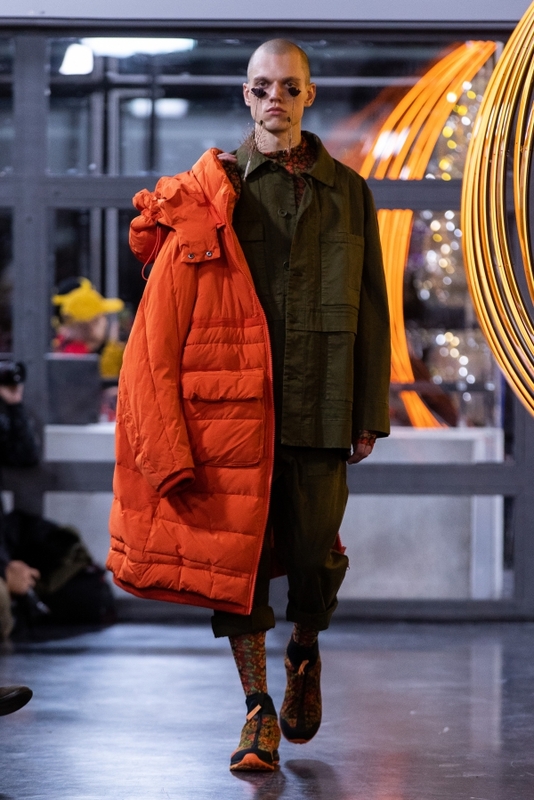 The collection was a mix of menswear and womenswear and reflected on our interaction with nature, as well as with technology – making it possible to increase and speed up natural processes. 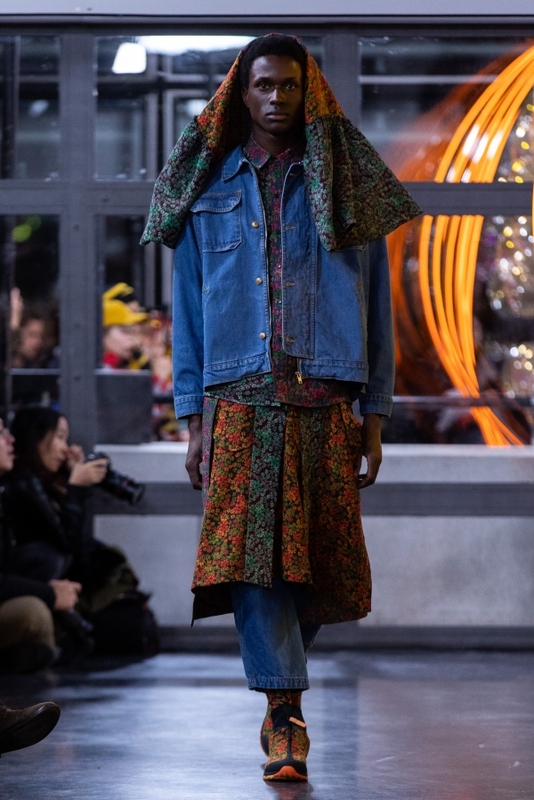 The clash between wanting to maintain nature pure as it is and the need to interfere with it, makes it intriguing and terrifying at the same time. 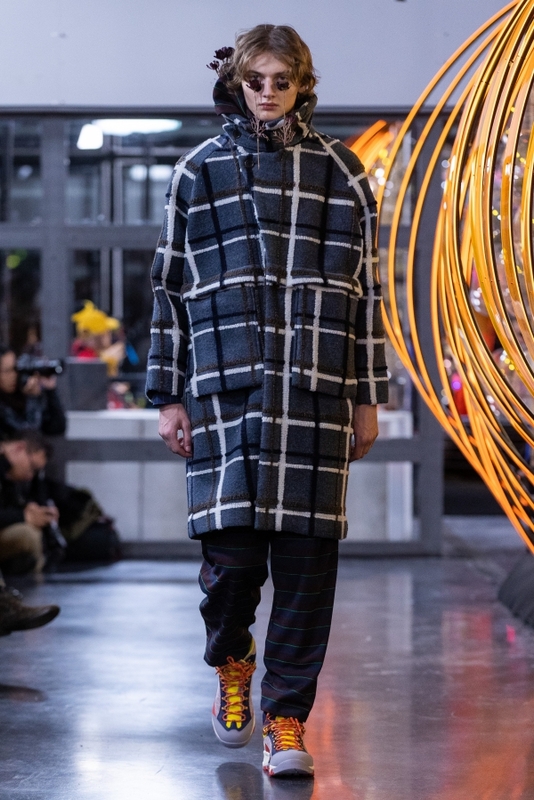  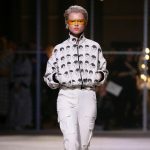 The inspiration for the collection is the nature and technology, making some of the looks quite futuristic with the famous Vibsov quirky touch. 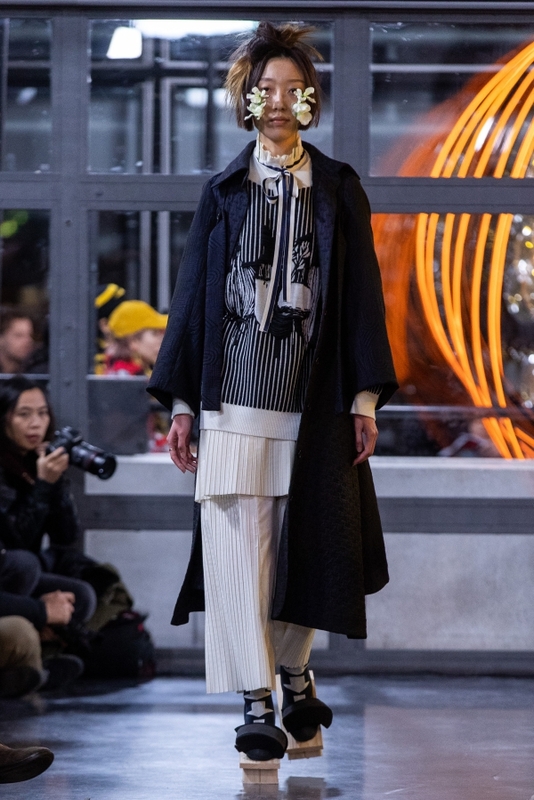 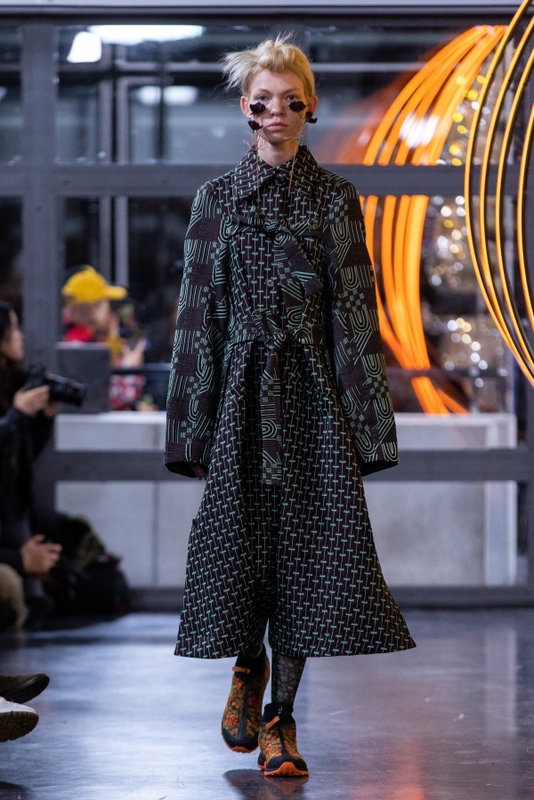 Oversized silhouettes with details of binding layers came together with prints and embroidery – reminders of flowers, fruit, vegetables, endless fields, and the long human arms in the agriculture. 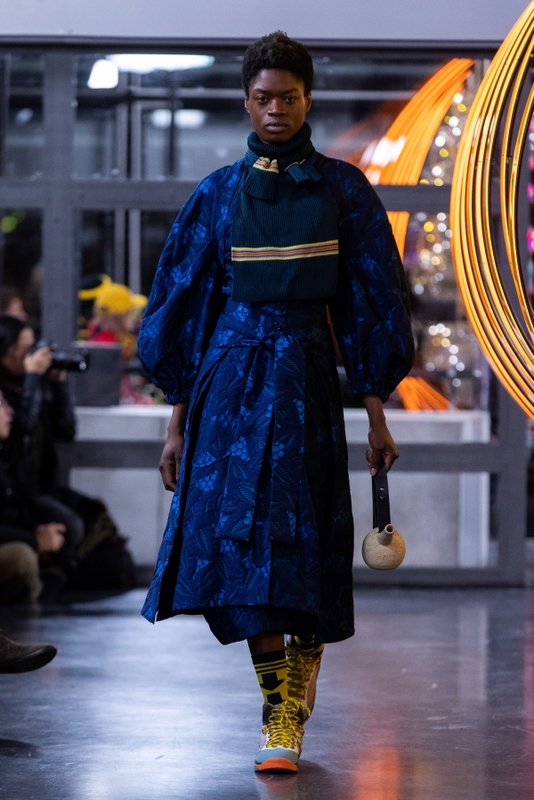 As always, there was a touch of humour with a hint of melancholy and a reminder of the importance of environmental awareness was present as well in the collection.